Our 26-room hotel has five different bedroom categories to suit all needs! 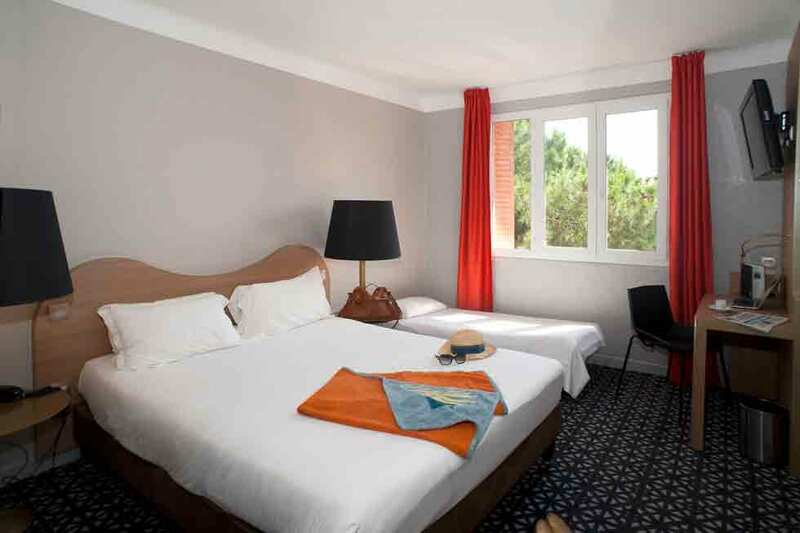 Spend time relaxing with family, friends or as a couple in our sea-view rooms in Argelès! 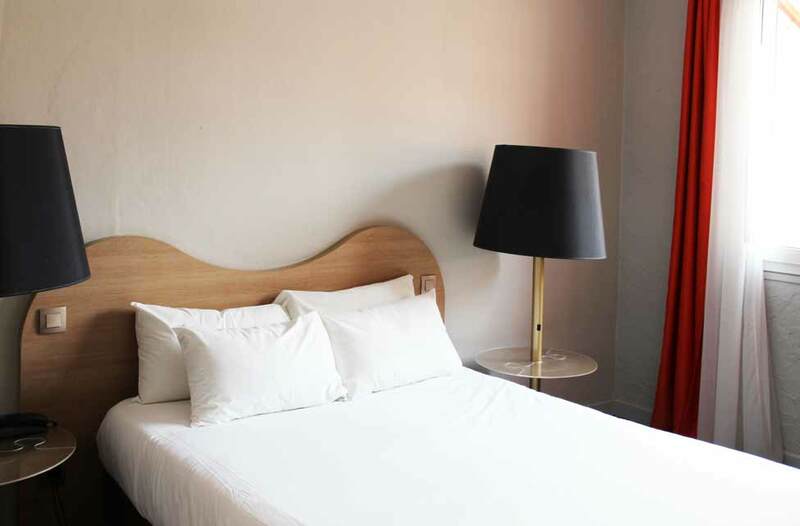 All rooms have the standard amenities for your comfort: Individual air conditioning and heating, free high-speed Wi-Fi, 32” flat screen TV with international channels, toiletries kit, desk and telephone, luggage rack, hairdryer and shaver socket. Cots, bottle warmers and irons available on request. As well as the facilities provided, our team ensure they give guests a warm welcome. You will feel right at home with us! 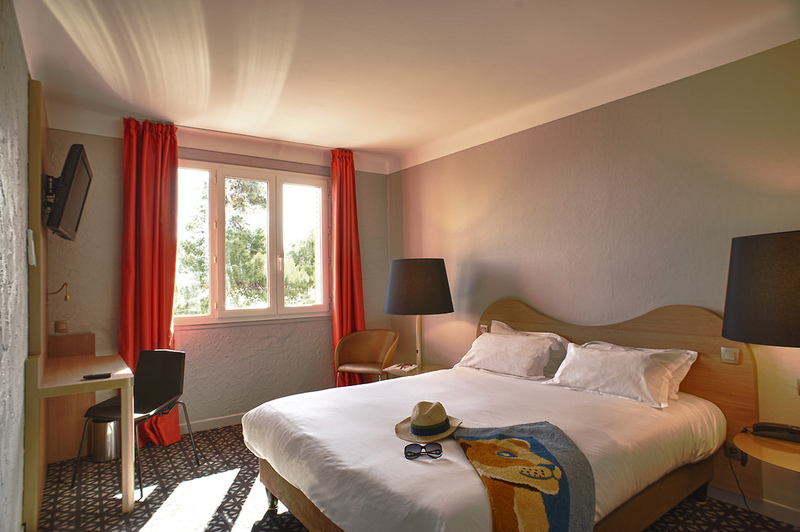 We will give you all the advice you need to discover the joys of a stay on the Côte Vermeille! Ask us about the activities to do in the region! We do everything we can to make sure your stay at our welcoming hotel in Argelès-sur-Mer meets your expectations!